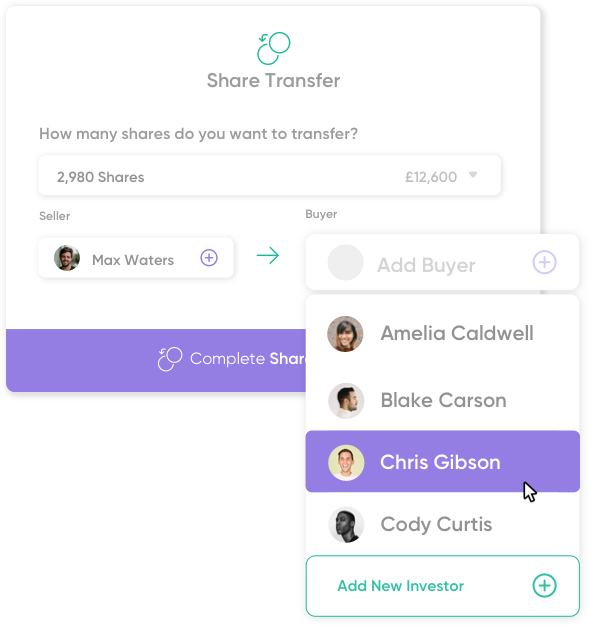 Transfer startup shares on SeedLegals. All the paperwork. One simple workflow. 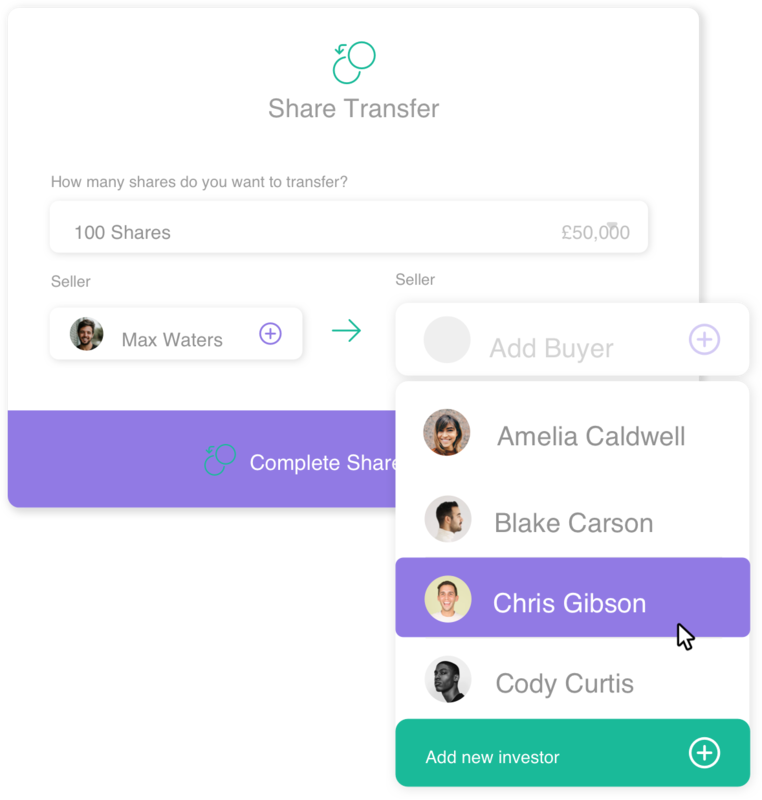 SeedLegals lets founders, investors and employees transfer share ownership online. You might think all that's needed is a change of name on the share certificate, but it turns out to be much more. Get it sorted on SeedLegals in one simple workflow. For early departures, transfer back unvested shares with a Deemed Transfer. Sell private company shares you own to new investors with a General Transfer. Transfer shares to designated family members with a Permitted Transfer. ‍Follow our step-by-step guide to instantly create and share the exact agreements you need. Trust that everything is done correctly. Get full transparency of the process every step of the way. You’d think all you need is change the name on the share certificate, but it turns out to be much more. Find out why SeedLegals is the UK's favourite legal platform for startups and high growth businesses. Create a SeedLegals account to get started.